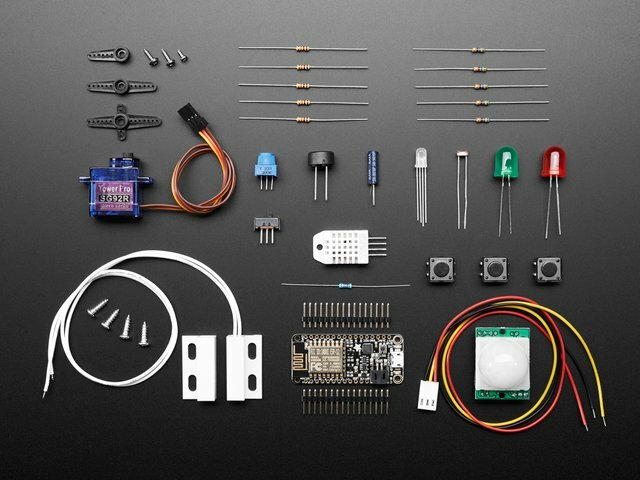 Even though adafruit.io is designed to be used with portable and wireless devices, it can also be used with desktop software! This makes it easy to control remote devices and debug your setup. This tutorial will document how we installed some desktop software and used it to interact with our dashboard & feeds. This guide was first published on Aug 03, 2015. It was last updated on Aug 03, 2015. This page (Overview) was last updated on Apr 17, 2019.